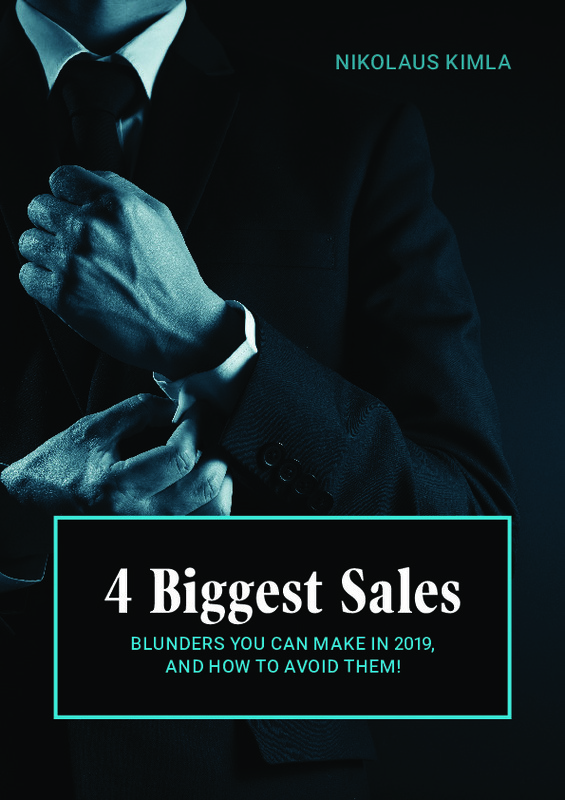 The 4 Biggest Sales Blunders You can Make in 2019 by Nikolaus Kimla - SalesPOP! 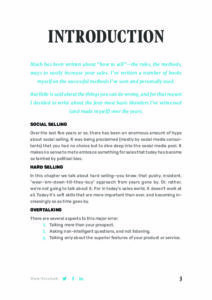 Much has been written about “how to sell”—the rules, the methods, ways to vastly increase your sales. 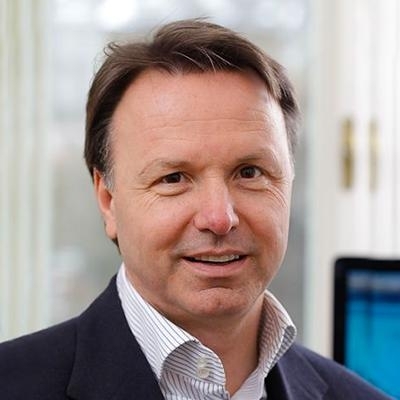 Nikolaus Kimla has written a number of books himself on the successful methods he´d seen and personally used. 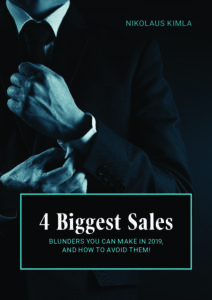 But little is said about the things you can do wrong, and for that reason he decided to write about the four most basic blunders he witnessed (and made himself) over the years. 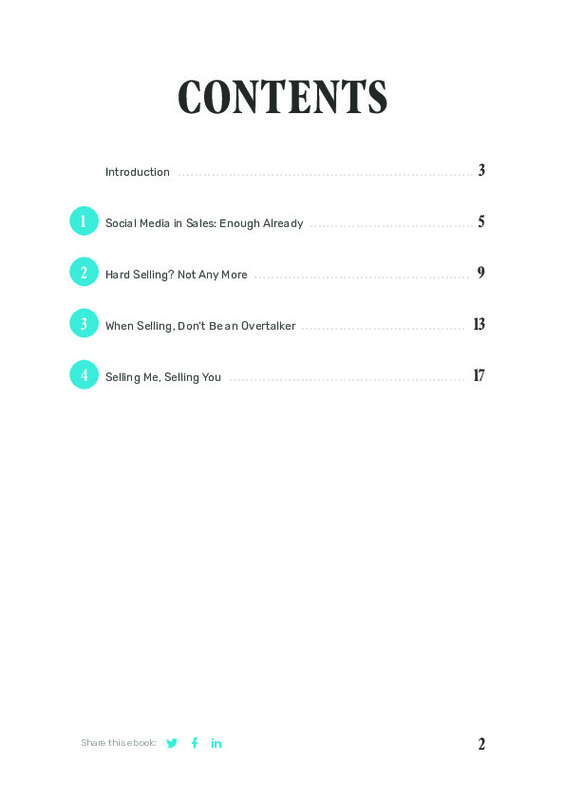 Over the last five years or so, there has been an enormous amount of hype about social selling. It was being proclaimed (mostly by social media consultants) that you had no choice but to dive deep into the social media pool. For Nikolaus it makes no sense to embrace something for sales that today has become so tainted by political bias. 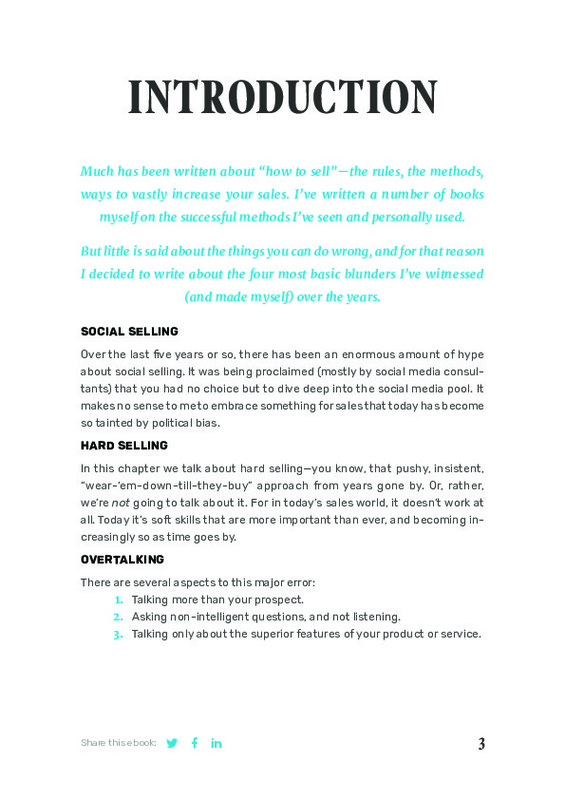 In this chapter we talk about hard selling—you know, that pushy, insistent,“wear-‘em-down-till-they-buy” approach from years gone by. Or, rather, we’re not going to talk about it. 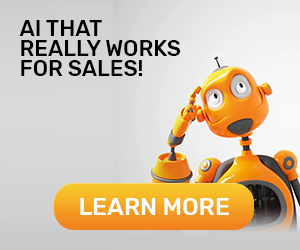 For in today’s sales world, it doesn’t work at all. Today it’s soft skills that are more important than ever, and becoming increasingly so as time goes by. 1. Talking more than your prospect. 2. Asking non-intelligent questions, and not listening. 3. Talking only about the superior features of your product or service. 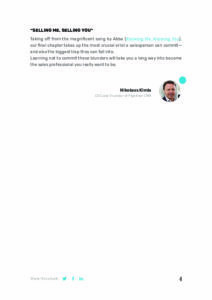 Taking off from the magnificent song by Abba (Knowing Me, Knowing You), our final chapter takes up the most crucial error a salesperson can commit— and also the biggest trap they can fall into. 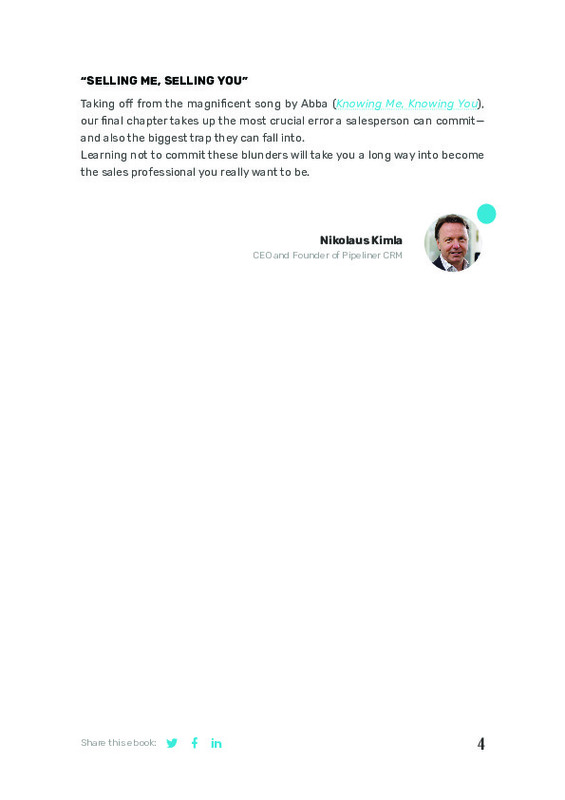 Learning not to commit these blunders will take you a long way into become the sales professional you really want to be.